Create Cymru brings together a group of talented artists and expert tutors offering a diverse teaching and making experience. 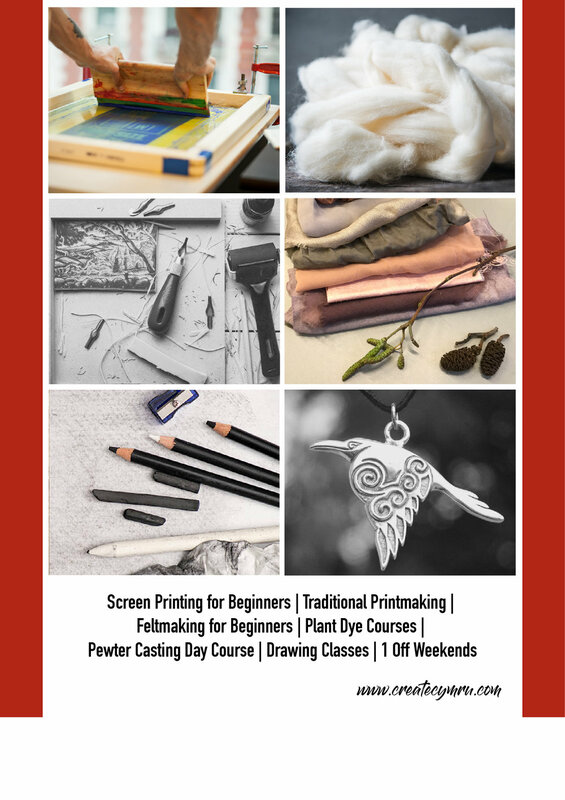 We deliver hands on workshops and courses for students of all abilities, whether you are a beginner looking to try something new or an experienced maker wanting to expand your technical skills. Create Cymru is based in the heart of Wales' capital city and our aim is to inspire creativity across Wales.